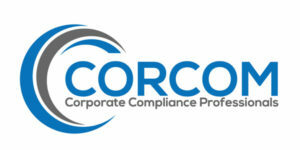 CorCom is a consulting firm specializing in Anti-Money Laundering (AML) and Financial Crimes Prevention (FCP) prevention. The firm offers Consulting Services that include: BSA/AML/OFAC Program Development, Risk Management, Training, and Independent Reviews. CorCom provides practical guidance to identifying risk, detecting suspicious or unusual activity and preventing exposure associated with money laundering and terrorist financing. The firm has experienced Subject Matter Experts (SME) with a wide range of industry knowledge as it relates to traditional and non-traditional financial institutions.